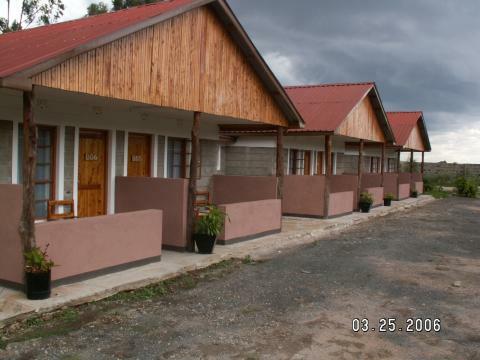 Midsized hotel at the foot of Mount Kenya. Deluxe rooms include full board. Conference facilities available.